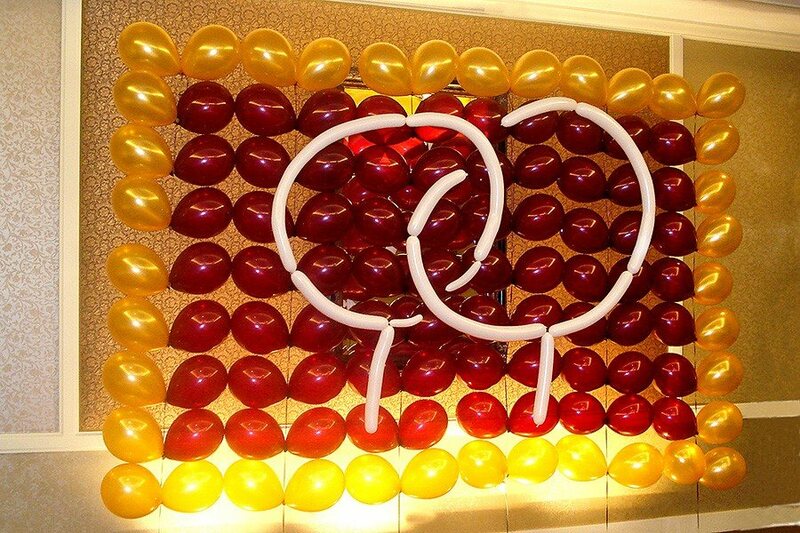 Balloon wall with Doubletree Hotel logo. It was a staff appreciation party in Doubletree Suits Boston - Cambridge. Balloon wall is helium filled so can be places anywhere (does not need a support) or even moved during the party. 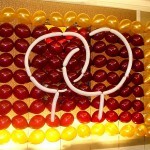 The balloon walls are very effective way to have a logo, message of any sort of even a picture.